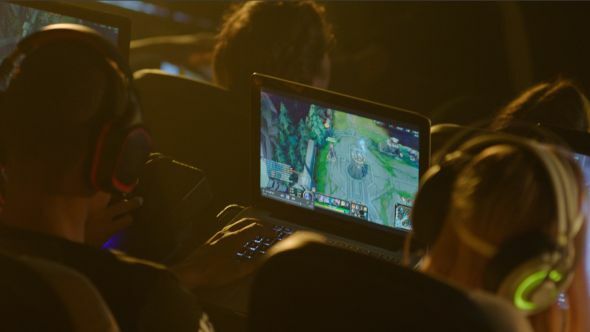 Riot Games is partnering with Super League Gaming to bring League of Legends competitions to select cinemas across the United States, and you could be among the contestants. Fancy playing competitive games in a cinema? Pick up League of Legends with one of our best champions for beginners. The competitions will come in two varieties: City Champs and City Rec. City Champs is more competitive: to qualify, players must be at least 16 years old and level 30. You will choose your role when you sign up, and do battle each week against teams from other cities. There will be 60 openings on each city team, so competition is likely to be fierce. City Rec offers more casual pick-up games in one-day events, and is open to all roles and skill levels. You’re free to come down just for the day and have a game with your friends, or join in for a whole season and make a few new ones. The two tournaments will roll out to four cities at first, with more to be added to the league in early 2017. City teams get cool names too, so if you qualify, you could be playing competitve League on the big screen for the Chicago Force, Dallas Dynamite, Los Angeles Shockwaves or Miami Menace. If you don’t live in one of these current cities, you can nominate your hometown to be added when the league expands via the website. This is a new enterprise for Super League Gaming, which started by producing local Minecraft events nationwide. Season five of this series is currently underway, and the company has raised $20 million to date.